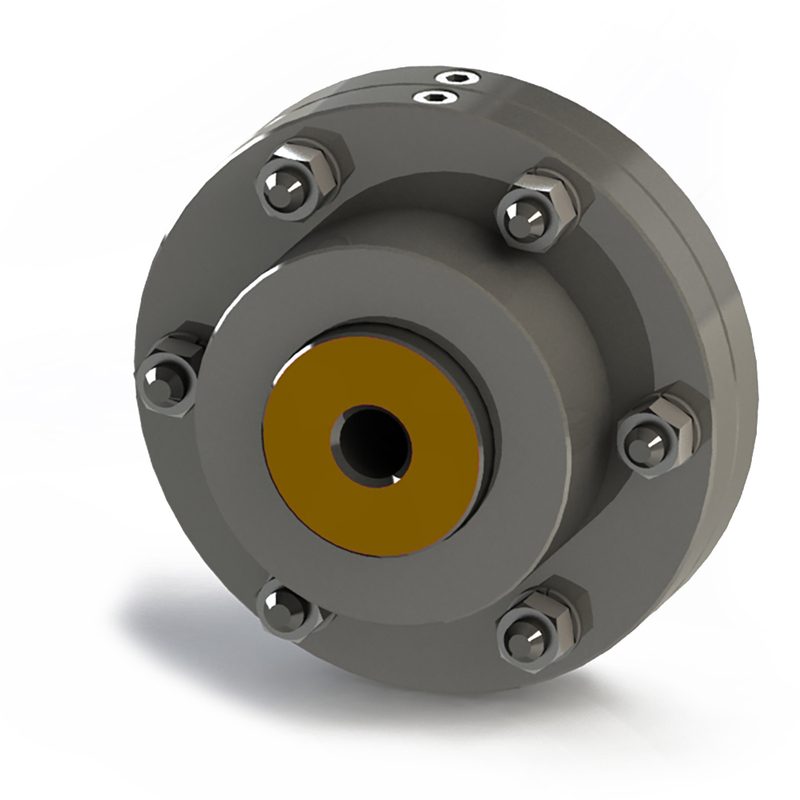 OMEX Geared Couplings are the result of many years of experience in the field of Mechanical Power Transmission. These Gear Couplings are distinguished by their mechanical flexibility and compensation of Angular, Parallel and Axial misalignments of the connected shafts. 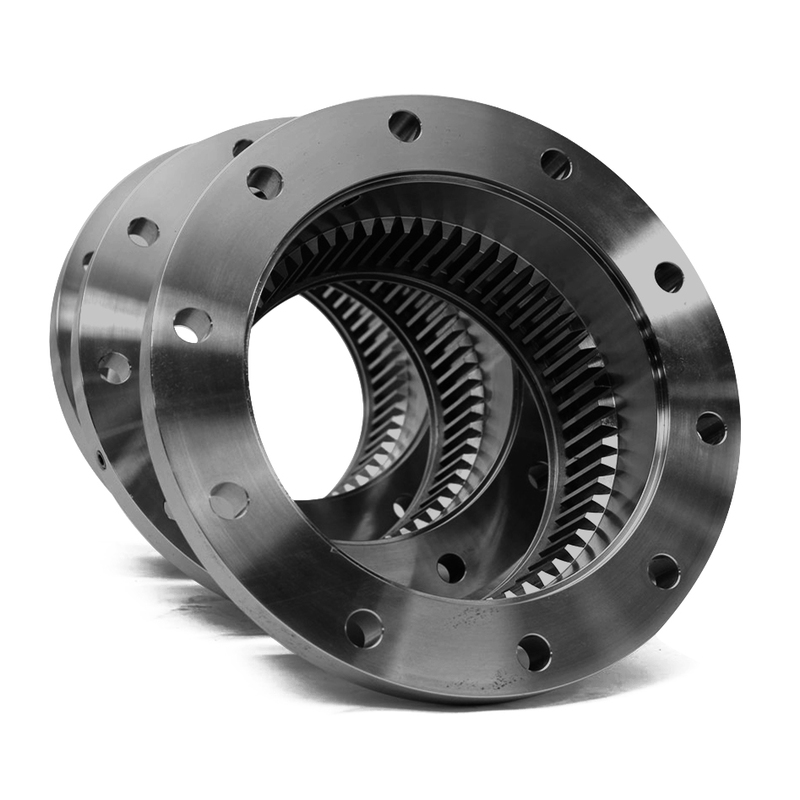 They are made for extensive use in Metal Rolling Mills, Paper Machinery, Cranes, Dredgers, Rubber and Plastic Industries, Cement Plants, Conveyors and Elevators, Compressors, Fans and Blowers, Screens and other general industries. Flexible Gear Couplings basically consist oftwo hubs, with crowned external teeth and two outer sleeves with internal spur teeth. 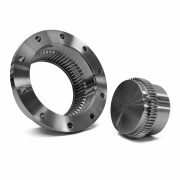 Gear Hubs and the outer sleeves are manufactured from carbon steel and are hardened to the required degree. They are machined to fine tolerances for proper meshing of the gears as wellasfor inter-changeability.